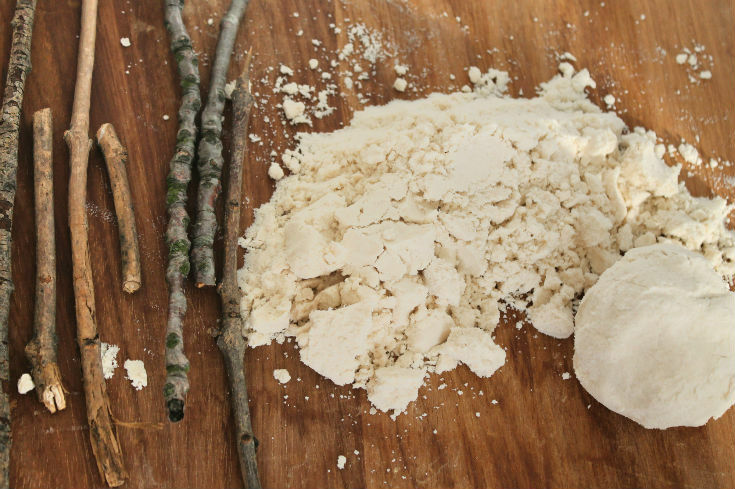 It is so simple to make cloud dough (also known as moon dough) at home, and you can add a few variations to change things up for the different seasons or themes. 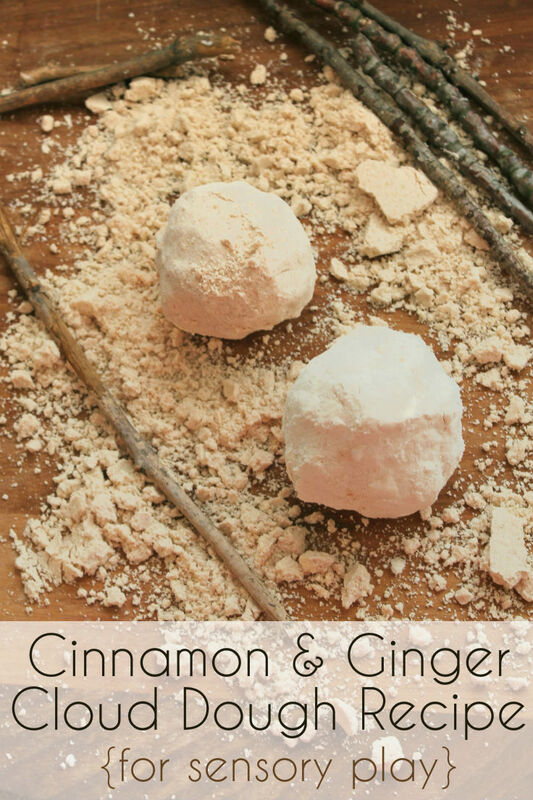 We made a cinnamon & ginger cloud dough for some fun Autumn themed sensory play, these scents work well all through out the Winter season too! Luckily cloud dough keeps really well, so once you’re finished playing just keep it in a sealed container and you can bring it out again and again. You need a ratio of 8 parts flour to 1 part oil and it’s easiest to just measure this out with cups. If you don’t want too much then just use 4 cups of flour and half a cup of oil, this is enough for one play session. First put your 4 cups of flour into a large bowl, then make a hole in the centre and pour your half cup of oil right into the centre. For this cloud dough I used olive oil as that’s what we had in the kitchen cupboard. Any type of oil will work fine, but don’t choose something with a scent to it like baby oil as you will be adding scent with the ground spices. Using olive oil means that this recipe is taste safe if you have young children who may be tempted to try a bit. Once your oil is in the centre of the flour, just mix it together with your hands so that all the flour becomes very lightly coated in the oil, and you notice that the mixture is starting to form a texture. When you mold it together it will form a shape, and when you crumble it back down it returns to a dusty or floury texture. It takes only a couple of minutes to mix together. Add a pinch of cinnamon powder and a pinch of ginger powder. You will be able to smell those autumnal scents in the air straight away! Mix them throughly into your cloud dough and it is ready for play! The ground spices only very lightly colour your cloud dough, so it will have a very natural looking colour. To go along with the natural theme we added some sticks into the play. My boys are always collecting sticks on their way home from school, so we thought we would put them to good use. This adds another natural sensory play element to the activity. I love the texture of cloud dough or moon dough. It really is quite soothing and feels very silky. The boys were happy to explore it with their hands and with the sticks. 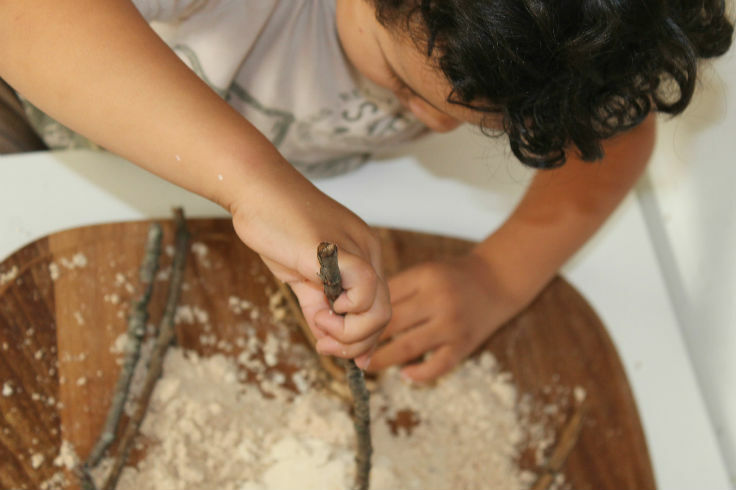 Sticks are great for poking and knocking down balls or towers that they have built with the cloud dough! 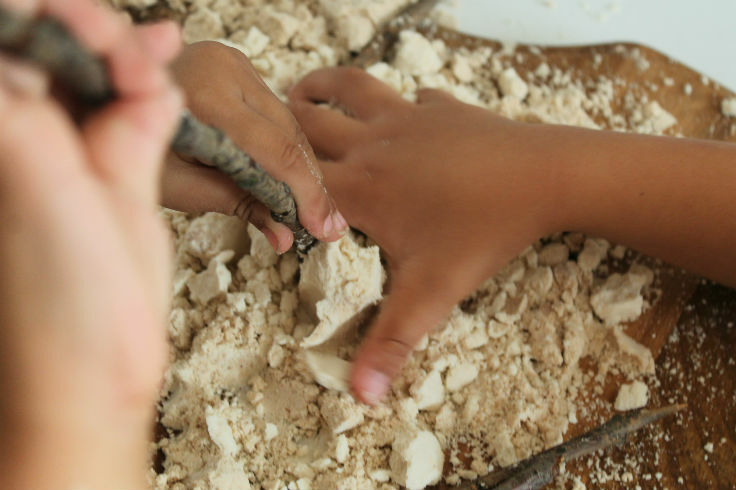 Making cloud dough is a super easy, super cheap and super quick sensory play activity to prepare at home. 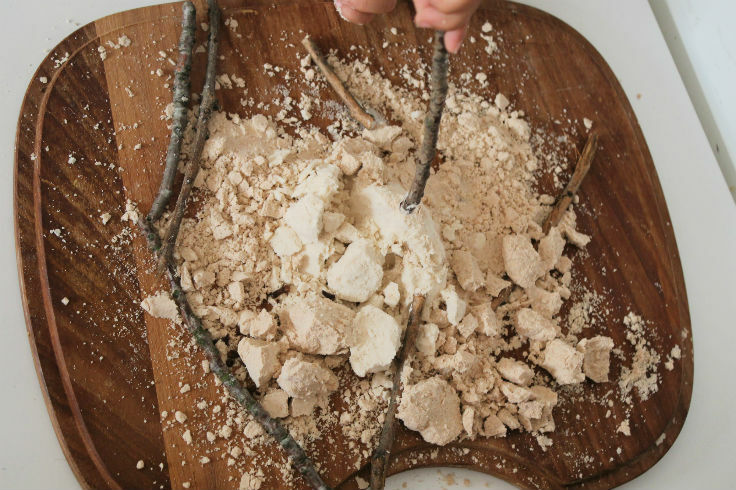 This activity gives them lots of tactile sensory input as they explore the cloud dough’s texture and contrast the silky smooth dough with the rough sticks. 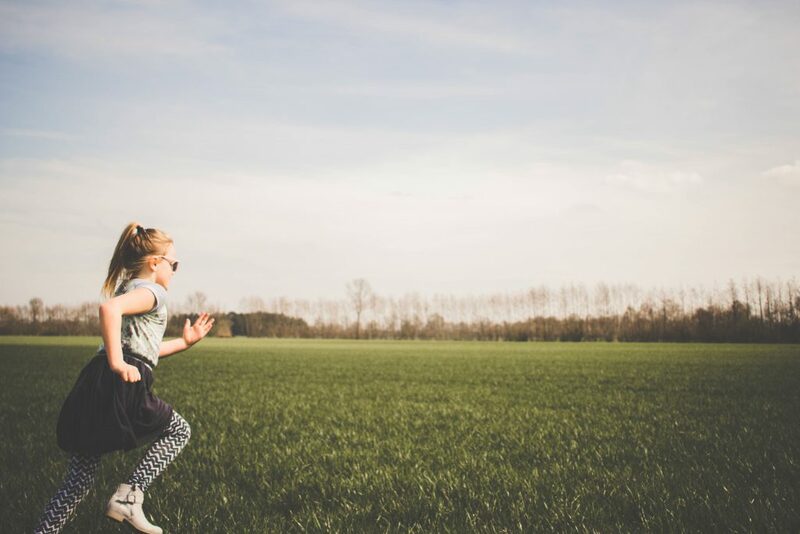 Adding the spices also gives olfactory input (sense of smell), giving the kids a chance to learn and recognise the different spices and hopefully to associate these scents with fun family times as they grow up. Scent memory can be so strong! You might also like our chocolate cloud dough – with two recipes to try! 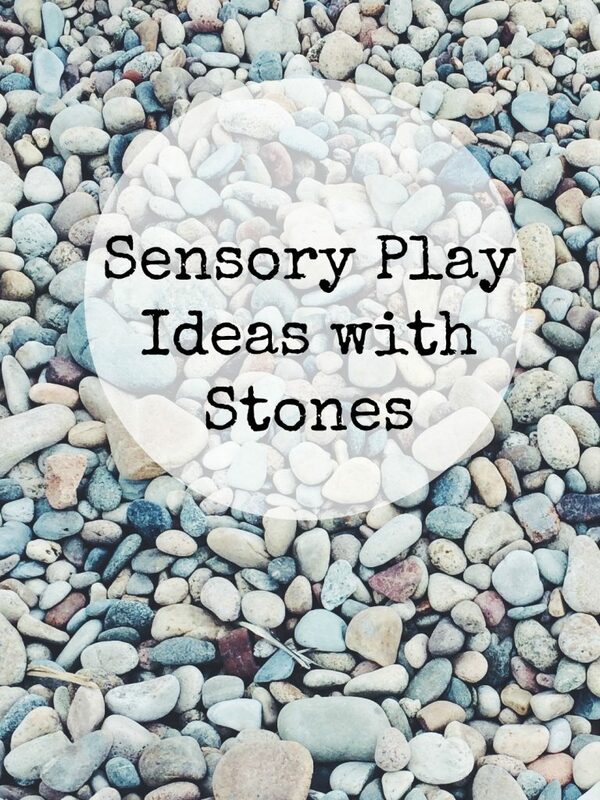 Don’t forget to check out our other sensory play ideas and follow our sensory Pinterest board for even more! Stephs Two Girls recently posted…Brownies. Would it be possible? That is so fun! I never thought of adding spices. It must be so nice to play and smell too!